*Since vaccination by nasal mist (LAIV) is not recommended for anyone at this time, the following discussion involves only injectable inactivated flu vaccine (IIV4). Many nursing students will have the opportunity to provide flu vaccinations when they join a clinical rotation for community nursing or an outpatient office setting such as a pediatric rotation. Now since everyone over the age of 6 months should be vaccinated for seasonal flu–especially those at higher risk for flu–it’s important for nurses to get familiar with who should NOT be vaccinated and focus on contraindications. 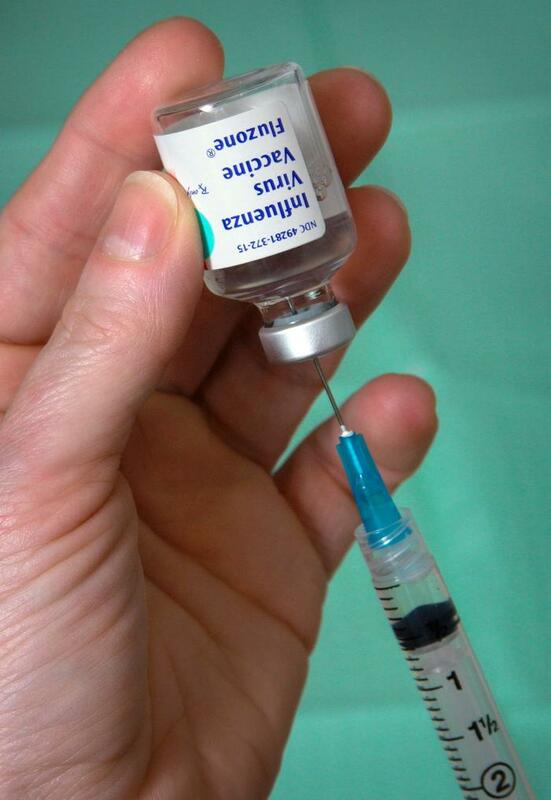 There are very few contraindications for flu vaccine. So what do nurses look for? In previous years, there was a long list, but now, besides a past allergic reaction to flu vaccine or vaccine ingredients (which may include latex or thimerosal, depending on the brand), there are only 3 additional reasons to withhold vaccination. For starters, clients who are actively ill, including any significant fever, should defer flu vaccine until well. This is a common sense approach and can be a bit subjective. An adequate antibody response requires a healthy immune system so nurses should advise those who are ill to wait until they feel better. Before flu shots became the norm, few nurses knew what Guillain-Barré Syndrome is (pronounced GILLIAN-BAH- RAY). That’s because the disorder that causes profound paralysis is quite rare, and the cause is not clear in most cases. Persons with a history of Guillain-Barre Syndrome within 6 weeks of receiving a previous flu vaccine should not receive flu vaccine. It used to be that anyone with a suspicion of egg allergy–whether known or not–abstained from vaccination. It has been decades since the first flu vaccines were introduced in the mid-20th century, and gone are the days when an egg allergy means no vaccination. 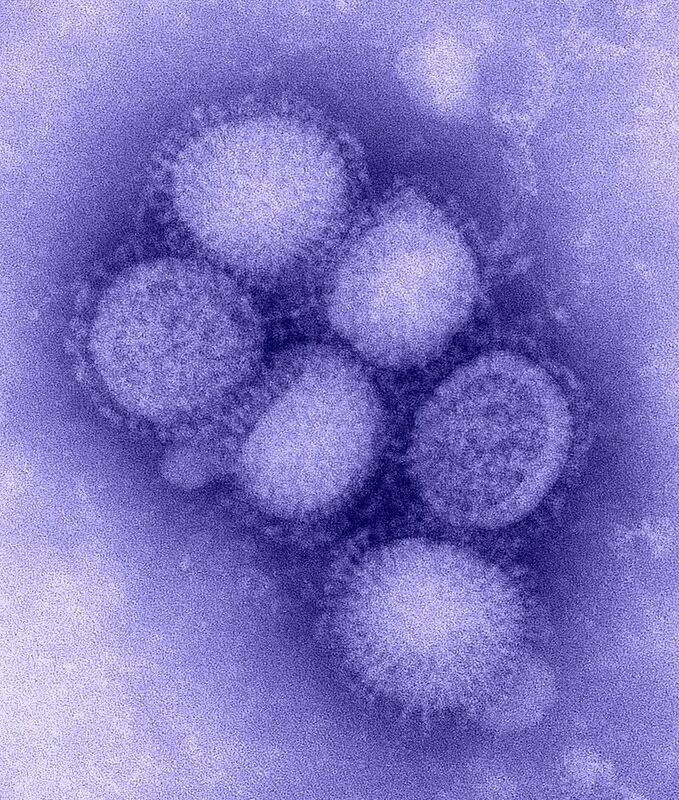 The risk for flu in vulnerable populations is too great and the benefit of immunity outweighs the risk for those with mild allergy. The CDC now provides specific guidance to providers about managing egg allergies. It helps to start with a discussion about allergic reactions. All allergic reactions produce a response that is inappropriate to the offending agent–generally a harmless substance–food, drug, environmental. IgE immunoglobulin (antibodies) trigger histamine release as part of the antibody response, which produces noticeable symptoms in various body areas including the skin, nose, lungs, throat, or stomach–what we see as an allergic reaction. The same allergen (eggs) may produce a variety of reactions in different persons. Sometimes people will have a widespread rash without any other symptoms or exhibit non-specific symptoms that are not clearly allergy-related. The provider may perform a blood test to detect the IgE antibodies in the bloodstream to attempt to identify a culprit. Mild symptoms such as itching, rash, runny nose, and watery eyes does not equal anaphylaxis. Anaphylaxis occurs suddenly and severe serious symptoms develop rapidly. Anaphylaxis is a cascade of severe symptoms (dyspnea, vomiting, swelling) and progresses to signs of systemic collapse (fainting, hypotension). Signs of anaphylaxis usually occur within 15 minutes of contact. Occasionally, reactions take a bit longer–up to 1 hour after contact with the substance. This is more common when the substance is ingested or there is delayed absorption. This is why some policies require that a client receiving a vaccine for the first time is observed for a short period of time. Anaphylaxis often begins with a feeling of anxiety or impending doom, dizziness, or tingling and leads to pronounced and overwhelming symptoms that may include whole-body rash, tachycardia, and shortness of breath. It’s obvious to the observer. Swelling involving fluid leakage into larger areas of tissue may occur–angioedema. This can be serious when the swelling occurs near the airway because it is not easily reversed. This is why tongue swelling and “feeling like the throat is closing” is always treated as an emergency when allergic reaction is suspected. Although sorting out allergies can be complex, nurses can provide education to clients with suspected egg allergy who need a pathway to vaccination. The most important first step to prevent a reaction to the flu shot is to ask each client if they have an allergy to eggs, and THEN ASK what type of reaction occurred. Not every allergy produces anaphylaxis. From there, the CDC gives some solid advice to facilities what to do next…here’s a brief overview. Adults with a history of severe allergies to eggs are usually aware of their reactions and can describe their typical symptoms when asked. The CDC says that anyone who can consume a scrambled egg is unlikely to have an egg allergy. 1 In addition, the CDC encourages facilities to consider vaccinating those with a history of severe egg allergy, but do so in a setting that can provide emergent care including epinephrine and airway support. Before administering a flu shot, nurses should screen anyone for a history of egg allergy, and exclude any client with a history of reaction to eggs beyond hives (urticaria). Beyond that, licensed health care providers may consider administering the flu vaccine to certain individuals who are not likely to have a severe reaction only after providing specific precautions, and facilities should provide written guidelines (protocols) for nurses to follow. Protocols help nurses navigate suspected egg allergy. Protocols for vaccines are called standing orders and must include checklists for when NOT to vaccinate. This assists nurses to safely administer vaccines in the community setting by screening for egg allergy and referring clients to the appropriate setting to be considered for vaccination. Any reaction to eggs that includes breathing difficulty or signs of airway constriction such as wheezing, or hypotension in response to egg suggests anaphylaxis. These clients need to carry an Epipen and may only receive vaccination in a setting that can provide immediate emergency care for anaphylaxis. So, nurses are cannot determine whether to vaccinate those with egg allergy, but may identify possible candidates for vaccination despite egg allergy based on detailed allergy history. Nurses are encouraged to consult facility policies for guidance and should always provide Vaccine Information Statements to clients as part of the screening process. For more info, see the full CDC guidelines for administering flu vaccine to those with egg allergy. Hi. Thanks for the detailed article. Would I need to prove an egg allergy or just tell the nurse that I have an allergy by describing the symptoms of an egg allergy? in order to avoid the flu shot.